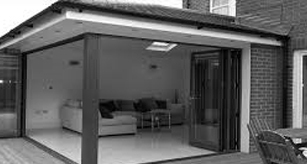 Whether it is a home improvement, extension or renovation, a structural alterations or addition, our services cover initial concept to final completion of a property. Repairs and maintenance services to our customers are our speciality. We address all issues expeditiously to the customers satisfaction. Our completed list of projects speaks of our work and our services. Our completed projects include Flat Conversions, Extensions, Loft Conversions, Refurbishments and some smaller bespoke projects. Home improvements, extensions, building renovation or flat conversions work can be not only a stressful but also a challenging process. Such a decision involves strategical decision making that have a considerable impact on customers living, finances and over a considerably longer period of time. 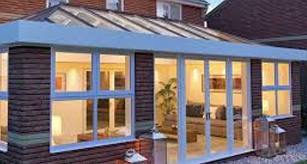 Also loft conversions or house extensions are one most popular forms of home improvement. House extensions can make wasted space practical and installation of loft insulation you can reduce energy bills. 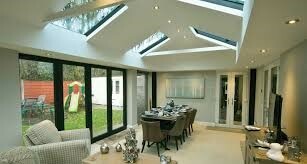 Both loft conversions or house extensions have the ability to enhance value of the property and increase the living space.